When a potential customer searches for a business with Google, the results page contains advertising results, organic (unpaid) results and local “map pack” results. Local results give the searcher more information about local businesses that match the search term. This information includes the average rating of Google My Business (a.k.a. Google Places, Google+, or Google Maps) reviews. It is displayed in the local search “Map Pack” with a link to all that business’ Google reviews. Online marketing research statistics show businesses that have a minimum of five Google reviews start seeing benefits in local search results. 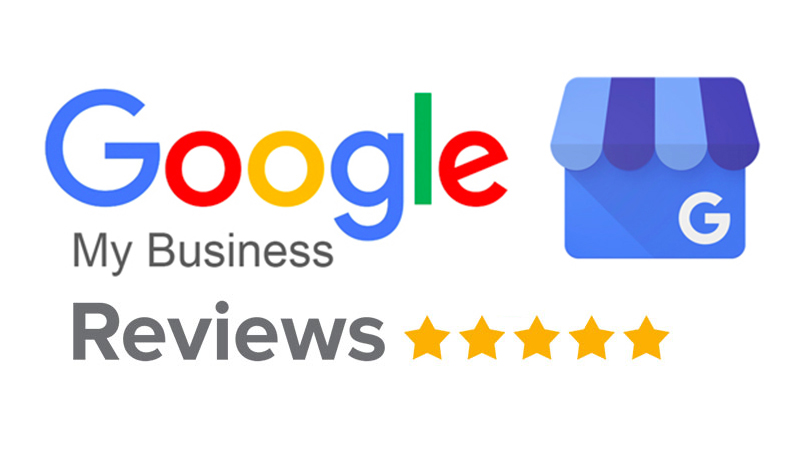 Google My Business reviews are more valuable than reviews just copied from email and pasted onto a business’ website or simply made up because a user must have a Google account to leave a review. Google’s user verification process adds credibility to the online review and the business’ overall reputation score. Because Google reviews are very important for every small business, small business owners are directly contacting customers and clients more than ever before to ask for positive reviews of their services. They may send an email that contains a direct link to the actual review form, making it simple for customers to review the business on their Google My Business page. If review requests don’t include a link, here are the steps to logging in and writing a Google review. Find the business to review by Google search, clicking on a link sent to you, or from following a link on their website. When you search for the business, the Google My Business page information should show in the map pack results at the right. Click the “Write a Review” button. If it does not show up, then you might try going to their website and looking for a Google Maps link. If they do not have one, then go directly into Google Maps and do your search from there. After clicking on Write a Review a review box will appear. Use that box to click the number of stars to score your review, write your review, then, Publish. Upon completion, your Google Review should show in the list with your Google profile image. When writing your review, be sure to clearly describe the specific service you received. Include information about the quality, your expectations, any problems, how they were resolved, suggestions for improvement. If the review is mostly negative, find one positive item to praise. Include the basics of date, time and location. Be honest and tell the whole story, regardless of the outcome. Other helpful tips include: allowing yourself time to digest the experience, balancing facts with your opinion, leaving out proper names, and taking into consideration the target clientele of the business, and how they would evaluate the business given that same experience. The important thing is to make sure you include relevant information, keep your perspective in check, and be honest. It’s the best way to ensure your reviews are useful, influential, and relevant. If you are a small business owner, contact SYZYGY 1 Media today. We’re here to help you get more Google reviews from customers! Google Penalty – Is It Really That Bad? DMARC, What Is It and Do I Need It? 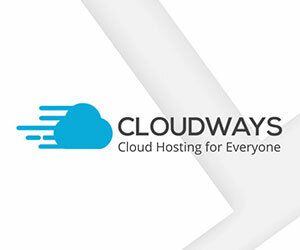 Can A Bad Website Really Hurt My Business?